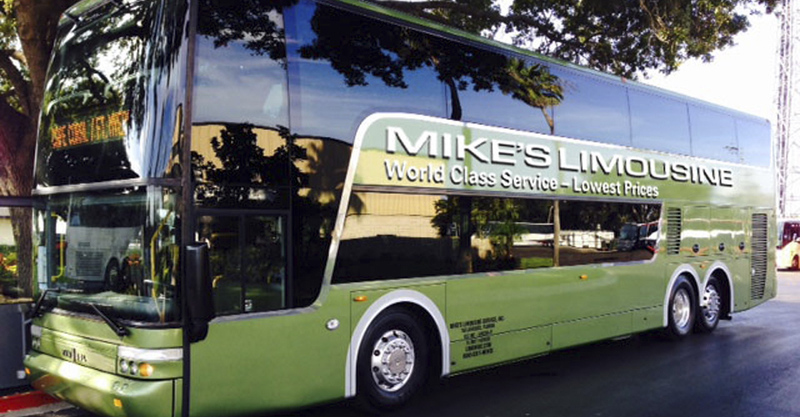 Mike's Limousine, Double Decker Van Hool TD 925 is the biggest and most efficient ground transportation in the United States. 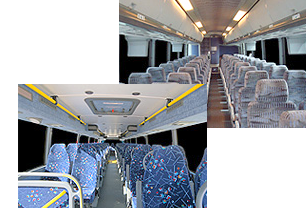 With a passenger capacity of up to 82 passengers, our double decker is a magnificent charter bus solution for Alabama travelers. We provide motorcoach bus transportation to primarily the Southeast and the Eastern United States.